Now that The Tavern's blog header is rotating, what I'd like to do is ad more blog headers / banners to the rotation. 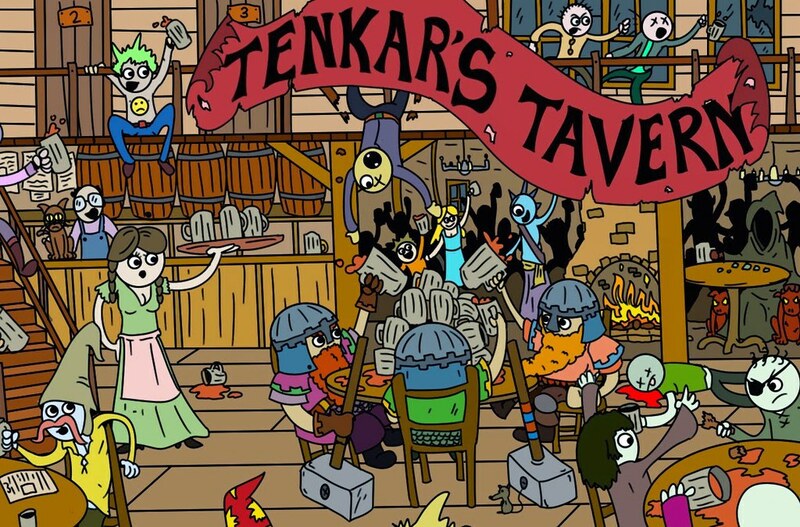 If you are looking to gan some visibility in the OSR as an artist there are few places more visible than Tenkar's Tavern. 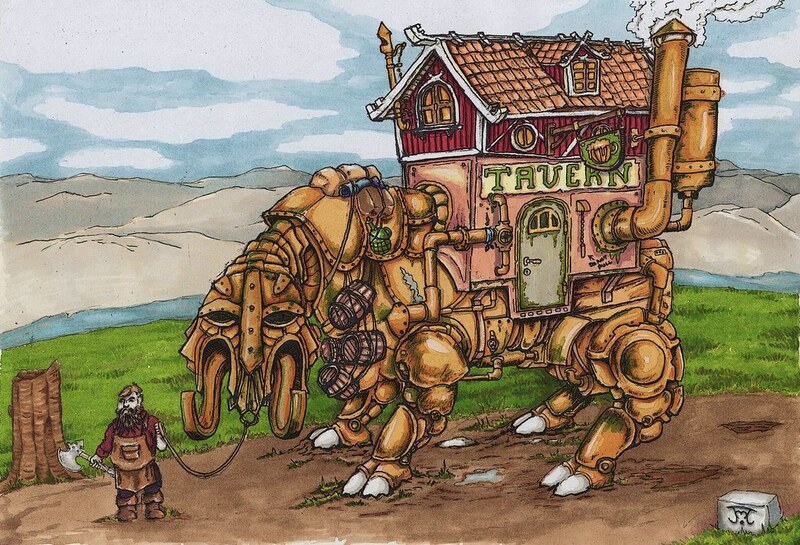 I'll be working on a page of links at The Tavern to showcase the various artists works. What's the requirement? It needs to showcase a tavern of sorts. Fantasy, sci-fi, horror - you name it, but it needs the tavern theme. Thanks to the programing wizardry of+Tony Bravo the banner's width will resize. So long as the banner is wider that it s high, we should be okay. Free submissions are welcome but if you are looking to get paid we'll negotiate. Artists are vastly underpaid in the realm of RPGs in my opinion and I'm happy to pay a fair price. Send you inquiries and / or submissions to tenkarsDOTtavern at that gmail thing. I have zero artistic ability, so I'm out. However, someone should do a sci-fi themed banner.